January 24th through to the 29th (2019) I will be in Ireland and am available to speak at your church or Bible study group. This is an opportunity to hear about the ministry we are involved in here in Hungary and across Europe. Many of you will know that we actively work against human trafficking, in Christian discipleship and developing church leadership. 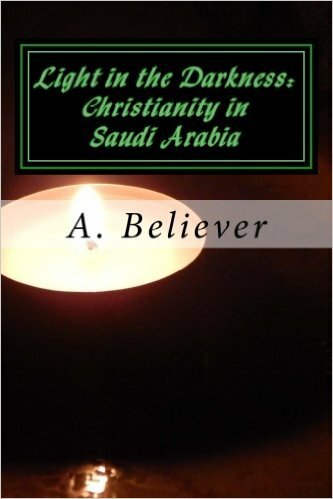 Also it is an opportunity to hear about the persecuted church in the Middle-East. I have a limited amount of time and availability whilst in Ireland, but hope to see many of you while I am there. Ireland will likely be my first trip outside Hungary in 2019. I will also be in America, Canada, Romania, Ukraine and likely Belgium and Spain. Please feel free to contact me and we can try to arrange a time when we can meet and talk and pray together! 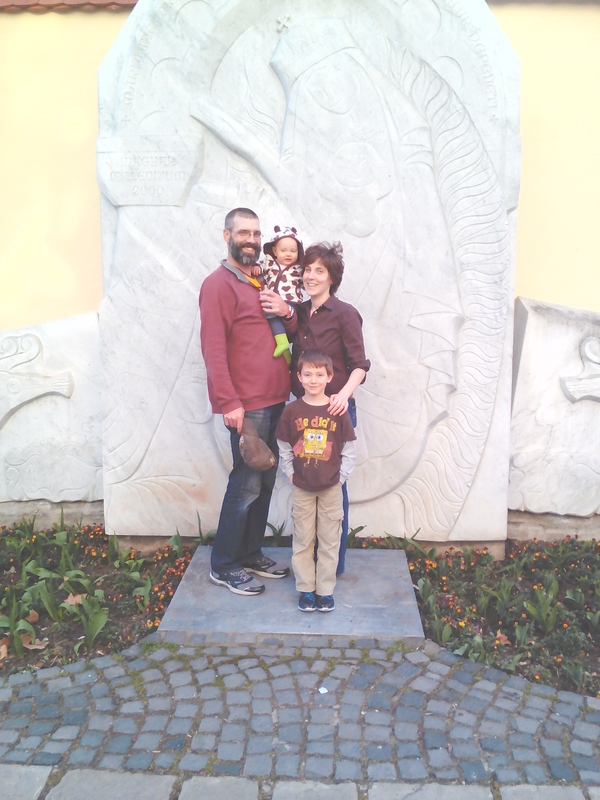 The Miller family from America are currently in Hungary on a vision trip. Gerry enjoyed spending a few hours with them today showing them Gyõr. They are prayerfully considering moving to Hungary as a missionary family. and what their exact mission would be. However they desire to work with the needy and downtrodden. Please pray that they would sense God’s leading and also that they could raise funds for this mission. Recently I had the great privilege of preaching at the Northgate Free Methodist Church, Batavia, New York State. Pastor Vern Saile and his team very kindly hosted me and I enjoyed speaking a total of five times on both a Saturday evening and on Sunday morning also. I spoke from Ruth chapter three and my focus was on going, protecting and giving. Please feel free to watch the video. If you are looking for a sermon series to watch at home I strongly recommend you look around at the various sermon series that the Northgate church have on their site. Pastor Vern is an excellent preacher who communicates the love of God beautifully. https://give.fmcusa.org/donation/csa-hungary—mcnamara-imsa (you need to look at the left hand side of the pages, click on countries and then click on ‘Hungary – McNamara IMSA’). Donations are how we live. It is not fun to ask but without asking you may not know of the need. All the work we do needs financing. Whether it is taking orphans to the zoo, bringing food and clothes to the needy, traveling to a church to preach or providing a hot meal to the homeless we need support. We cannot do this work alone. We want you to be our partner. We understand that many people are requesting support, charities are in constant need. Prayer is the greatest support you can give us. After that we are grateful for your kind words of encouragement via snail mail or e-mail. if you feel led then we are grateful for your financial support. Soon I (Gerry) will be taking a trip to America. I will be in Florida, Ohio, New York State and Pennsylvania. In an upcoming post I will gives dates, times and places of where I will be presenting about both the work in Hungary and in the Middle-East. Send me an e-mail or leave a comment here if you would like more information.